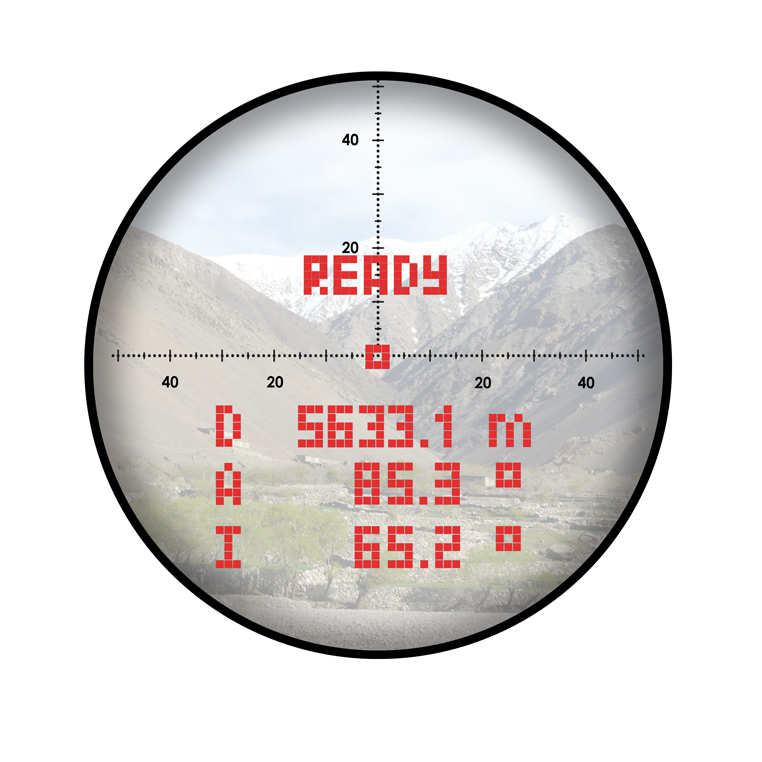 LRF GPS Cable - For use with LRB 12K, 12KNIGHT and 6K; and LRB 4000CI and 6000CI. 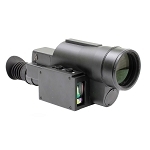 Connects devices to Rockwell Collins, DAGR, Polaris ™ and PLGR GPS receivers. 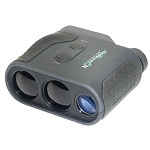 LRB Car Adapter - Permits power input from car cigarette lighter to LRB 12K, 12KNIGHT and 6K devices. LRB Smart Cable - Connects LRB 6K to the micro USB port of Android-based devices. 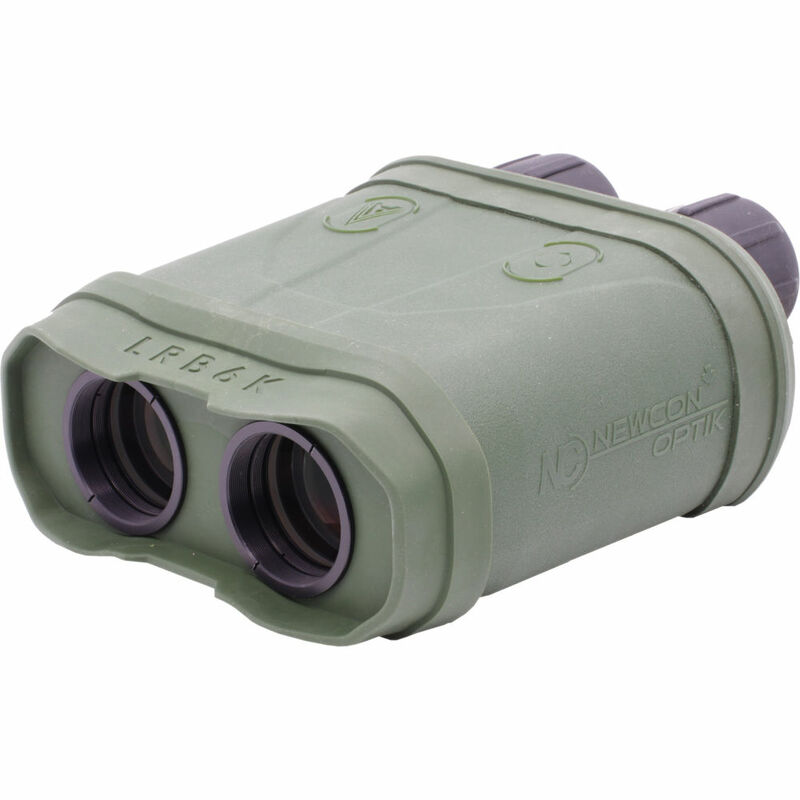 The LRB 6K 7x42 Rangefinder Binocular from Newcon Optik is a handheld electro-optical device built for measuring distances up to 3.7 miles (6 kilometers) away, with accuracy to within 3.3 feet. 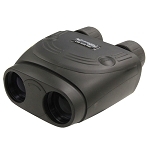 The configuration of this laser rangefinder binocular integrates a built-in three-axis compass and inclinometer to calculate a range of useful data about the target. 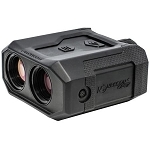 Fully multi-coated optics, two selectable reticle options, MIL-STD form factor, and an LED display help make the LRB 6K a well-equipped rangefinder for patrol, surveillance, and reconnaissance operations. 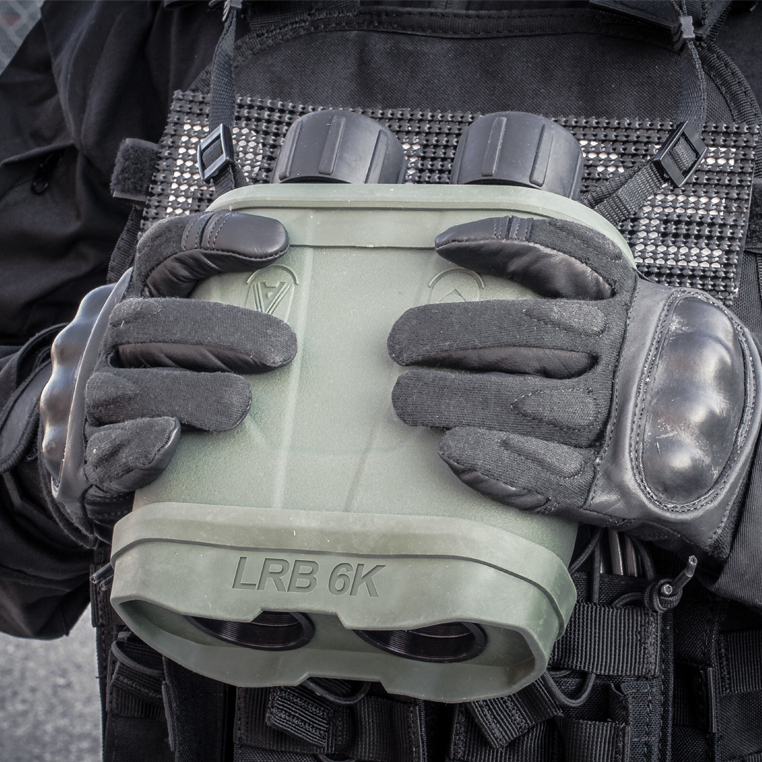 The LRB 6K's RS-232 and USB interface ports allow the device to be operated remotely, export stored data, and communicate with external GPS systems and ballistic computers. 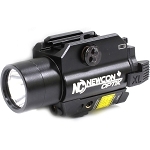 Further enhancing the construction features are a shockproof chassis and weatherproof sealing that comply with MIL-STD-810G performance standards.